The Best elevator shoes must be worn every other day in order to let the leather rest. 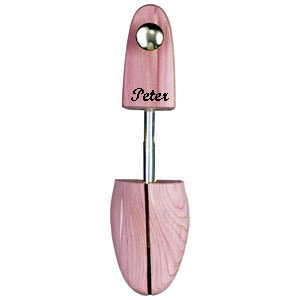 after each use place shoe trees in the shoe to prevent creases and to retain the original shape! Its recommended to wear new shoes for a few hours for the first few day!